Here is how to root Galaxy Note 9 on Android 9.0 Pie official firmware. All you need to have the latest version of a custom recovery installed on your phone and Magisk tool. 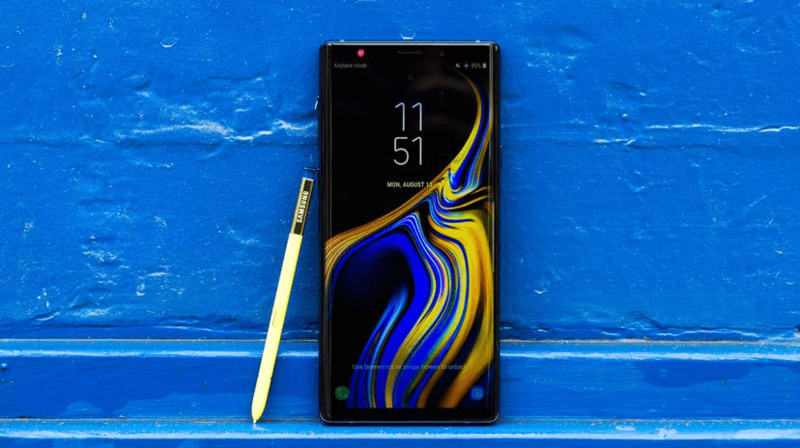 Samsung Galaxy Note 9 smartphones have received the latest Android 9.0 Pie stable update a bit late. So if you have updated your Galaxy Note 9 to this official build, all root related mods and older root status would be deleted. Follow the given guide to root Galaxy Note 9 on Android 9.0 Pie official firmware. You’ll need to have TWRP custom recovery on your Galaxy Note 9. TWRP custom recovery allows to flash custom packages and we will use Magisk system-less root. Please take the proper backup of all your important data before proceeding to the installation guide. In case, anything goes wrong, you’ll be able to restore your data back. Now start the process to root Galaxy Note 9 with Magisk on Android 9.0 Pie. AndroidBlog.gs will not responsible for any kind of damage occurred to your Galaxy Note 9 during or after the flashing process. Proceed at your own risk. As mentioned above that you’ll need to have the latest version of TWRP recovery on your phone to flash Magisk. Magisk is a systemless root solution to get root access on Samsung Galaxy Note 9. Magisk tool is one of the most popular rooting utility and working with all Android devices. So, you’ll be glad to know that it works with the latest Samsung Galaxy flagship series. Rooting through Magisk is much cleaner and you can also uninstall it afterward easily. Magisk is a root utility which is working for all recent Android devices. This tool works by patching the boot image and other related files while not messing with the main system partition. Make a complete backup of all your data before proceeding to the installation guide. Download and install Galaxy Note 9 USB Drivers on your PC. Your phone should be running the latest Android 9.0 Pie firmware. Make sure that the battery level of your phone is about 60 to 70% to avoid unexpected shutdowns. You need to have a custom recovery installed on your Galaxy Note 9. Read: How to Install TWRP Custom Recovery on Galaxy Note 9. These are the simple steps to root Galaxy Note 9 with Android 9.0 Pie firmware through Magisk utility and TWRP custom recovery. 1: – First, download Magisk Root (Magisk-v18.0.zip) and no-verity-opt-encrypt-samsung-1.0.zip for Galaxy Note 9. 2: – Connect your Galaxy Note 9 to your PC via its USB data cable. 3: – Transfer the downloaded Magisk-v18.0.zip and no-verity-opt-encrypt-samsung-1.0.zip files to the root folder of internal storage on the phone. 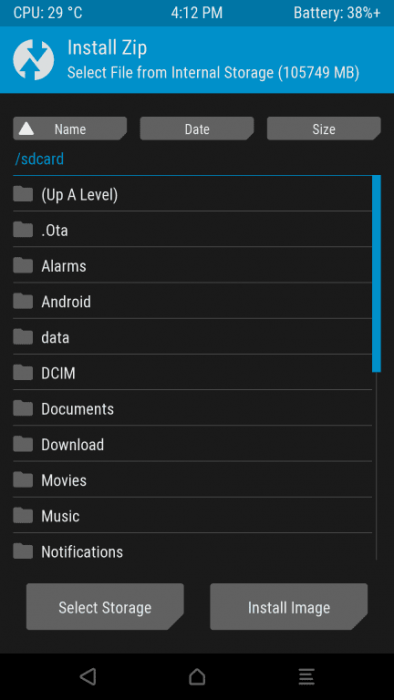 4: – Now, power OFF your phone in order to boot into Recovery Mode (TWRP Recovery). 5: – Disconnect from the USB cable and power ON the phone while pressing and holding Volume Down + Power buttons at the same time. 6: – While your phone is now in TWRP Recovery, tap on the ‘Install’ button from the list, choose the Magisk-v18.0.zip file that you already transferred to your phone memory. 7: – Swipe on the “Swipe to Confirm Flash” option to confirm installation on the next screen. 8: – Once the installation process completes successfully, do the same from onwards for the second file (no-verity script). 9: – After the installation completes, reboot your phone. Done! You have successfully rooted Galaxy Note 9. You can go to MagiskManager app to verify. These were the complete steps on how to root Galaxy Note 9 on Android 9.0 Pie with Magisk. To check that either your Galaxy Note 9 is properly rooted or not, install verify with Root Checker as given in the link. Let us know in the comments area below if you have any issues or questions while following the above guide.